There is something about a ramen bowl that gets my mouth watering, its the combination of that tasty broth, the noodles (I do love carbs) and tender pieces of meat. So what better way to spend a chilly Thursday evening than devouring some at Love Me So. Sometimes you just have one of those days when you have a craving and until it is satisfied you can’t get it off your mind. This was one of those days, we wanted oodles of noodles. Our Christmas break was a short one so we decided it was the perfect opportunity to rediscover our backyard and have a mini staycation. 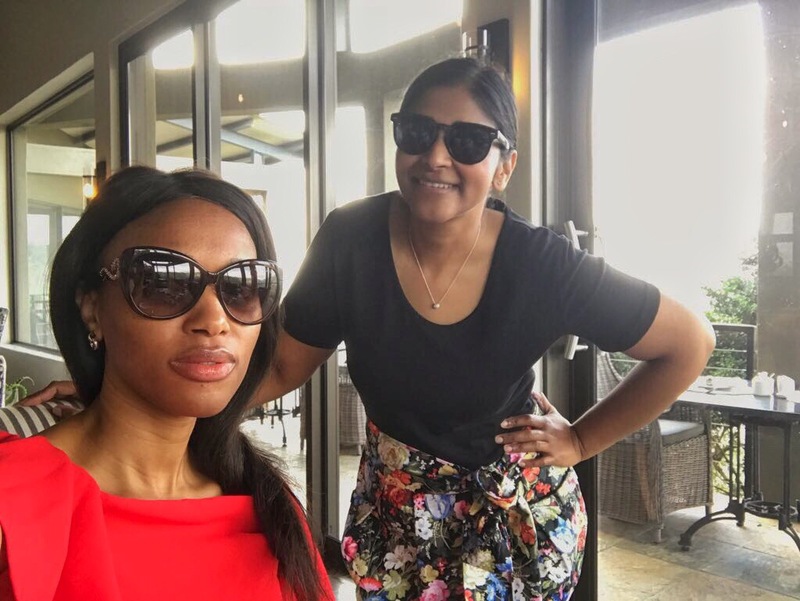 We spent a couple of days at the Four Seasons in Westcliff and we certainly got some much need rest and relaxation. This post is a bit delayed and that is because we have been in full relaxation mode! This past December we had the pleasure of being invited back by Chef Liam Bloy to his restaurant Sphere Monk located in trendy Maboneng.